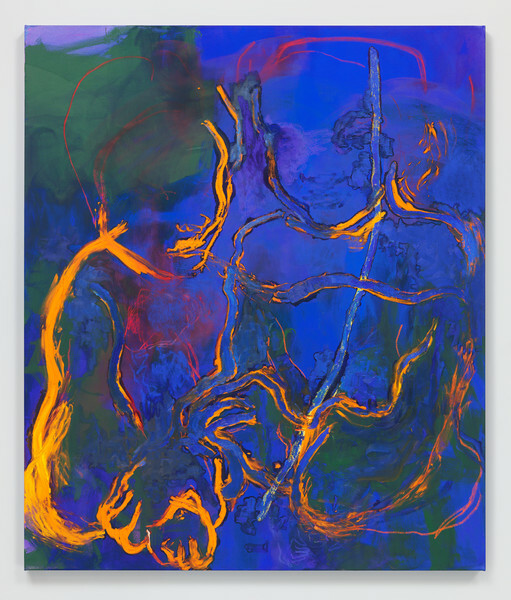 Join us for the opening reception of ‘Brother and Sister’, an exhibition presented by Hauser & Wirth of new works by the Hungarian-born, New York-based artist Rita Ackermann. Throughout her practice, Ackermann has continuously challenged means of representation and abstraction in contemporary painting. Ackermann’s often ghost-like compositions are achieved through sweeping, determined gestures of drawing, painting and erasing, wherein figures rise to the surface only to dissolve again. 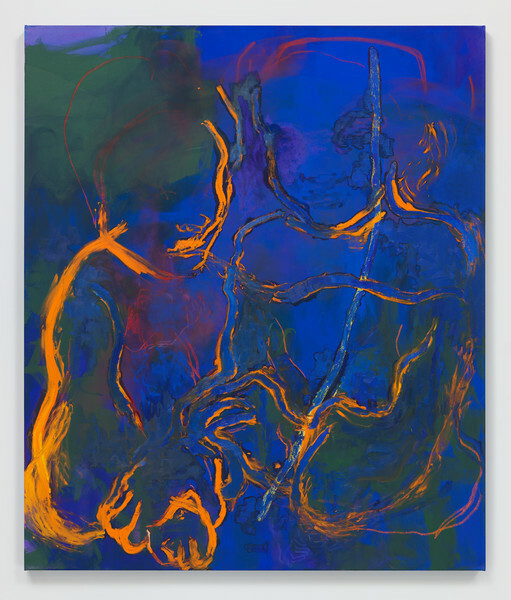 The various new series on view in the Zurich gallery persist in their interrogation of how the artist’s consciousness, intentions, and movements manifest at a borderline between the formal aspects of her oeuvre.